The Boeing 777 vs 787 - What Plane Is Better? Boeing 797 Update - When Will The Plane Launch? With two deadly crashes involving the Boeing 737 MAX in the last six months, it’s understandable that several airlines are reconsidering their orders for the aircraft. 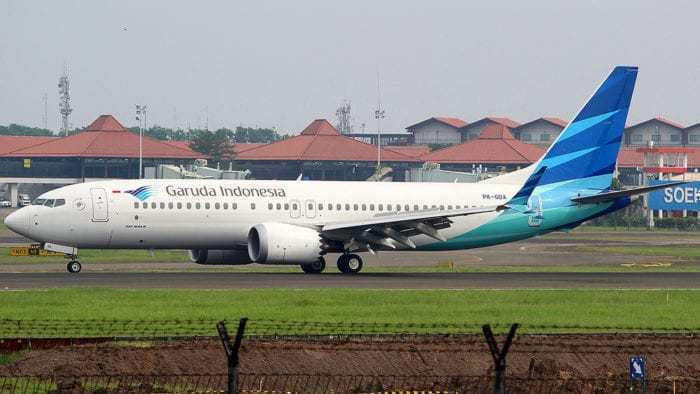 Indonesian flag carrier Garuda Indonesia’s CEO said on Thursday there is a “possibility” the airline will cancel their orders for the Boeing 737 MAX. In 2014, Boeing and Garuda Indonesia announced an order for 50 737 MAX 8s, valued at $4.9 billion. The flag carrier of Indonesia purchased 46 737 MAX 8s and will convert existing orders for four Next-Generation 737-800s to 737 MAX 8s. Currently, they have taken delivery of one 737 MAX, however it’s currently grounded due to the worldwide ban of the aircraft. 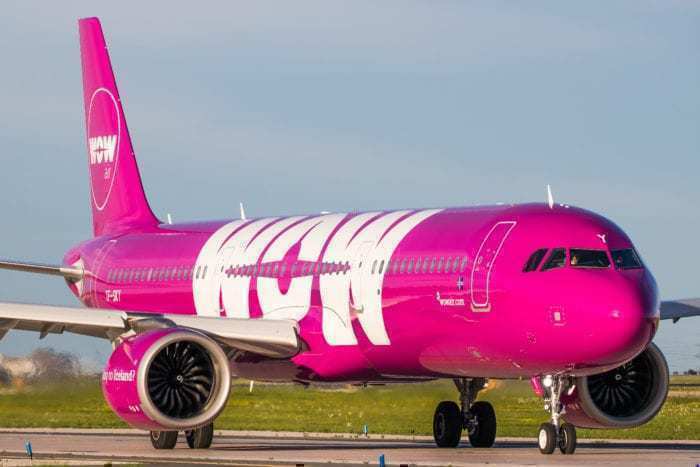 Now the airline is reconsidering its outstanding orders following the deadly crash of Ethiopian Airlines and Lion Air. CEO Ari Askhara told reporters that the airline already decided to reduce the order from 49 to 20 aircraft “before the crashes”. He added, “Garuda is reconsidering its upcoming order of 20 Boeing 737 MAXs after the two Boeing crashes”. Garuda Indonesia has been in talks with the Boeing Company on the cancellation plan. The final decision to cancel the 737 MAX will depend on the outcome of the U.S. Federal Aviation Administration (FAA) investigation. With a $600 billion+ order book for the 737 MAX, Boeing are feeling the pressure to expedite the release of a software ‘enhancement’ for the planes. However, airlines have already been reviewing other aircraft options to serve their narrow-body fleet. Garuda Indonesia await the findings from the crash to help them decide on the future of the MAX in their fleet. No doubt they’ve already been looking into the replacement options from other aircraft manufacturers. The most likely replacement will be the A321neo and A320neo from Airbus. If Garuda Indonesia does indeed cancel their order, under standard Boeing contract terms it would forfeit its 10% deposit. If the Airbus A321neo or A320neo is picked as a replacement, it would be unfortunate for Garuda. Even if they ordered today, they wouldn’t receive anything from Airbus for at least five years. Are other airlines reconsidering their orders of the 737 MAX? Yes; several airlines have been reconsidering their orders for the 737 MAX. VietJet Aviation has an order with Boeing for the MAX worth $25 billion. The carrier has said they will decide on future plans once the cause of the tragedy has been found. Kenya Airways is reviewing proposals to buy the 737 MAX to expand their narrow-body fleet. However, there’s a possibility they could switch to Airbus aircraft as a result of the current situation. Russia’s Utair Aviation is seeking guarantees before taking delivery of the first of 30 aircraft they have on order. Indonesian carrier, Lion Air, is possibly dropping their $22 billion order, following the deadly crash involving their 737 MAX five months ago. What do you think of this situation? Let us know in the comments! Airbus all the way for me thanks!! HATE the sardine can that is the “Nightmare” Liner.. and the B737 is even worse when they aren’t falling out the sky that is! !